The option to install for free has now been removed and Xbox have confirmed that it was a glitch in the system. For those of you quick enough to get it for free, enjoy. For the rest of you, buy it, it really is worth every penny! Today’s Deal of the Day is the best sort of deal you can get, absolutely free. 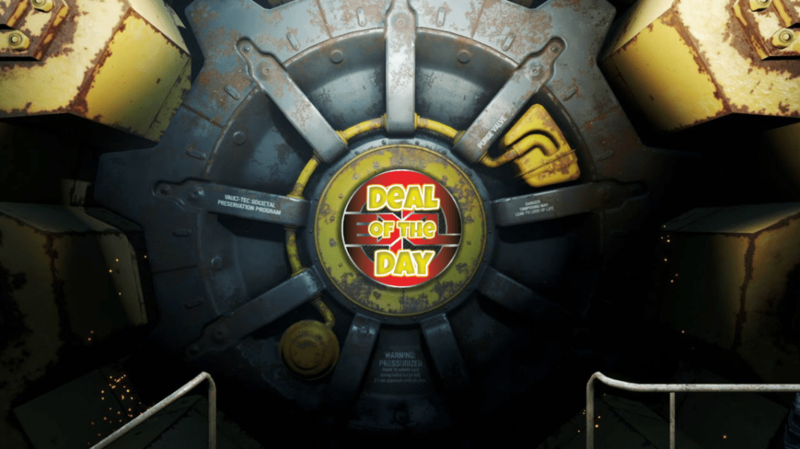 For what ever reason Fallout 4 and the Season Pass are currently free on the Xbox One. Fallout 4 in my opinion is one of the best games I have played, clocking in over 260 hours so far and I haven’t even gotten close to the finish line. So stop wasting time reading this and get to downloading, seriously – go!